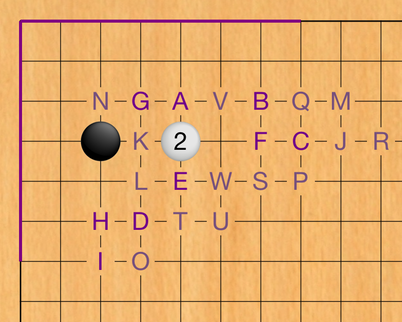 The main new feature in SmartGo Kifu 2.0: Joseki. Match a pattern in a corner or on the whole board, and SmartGo Kifu tells you where professional players played in that position. More details here. The current implementation is already amazingly useful. However, compared to the Windows version of SmartGo, some features are missing, like the list of matching games. Clearly, there’s more to come. Combine filters and search: Use the predefined filters for games directly from the list of games by tapping on the right side of the search box. Improved book view: Book view is now full screen, and is used for annotated games, tutorial, and program help. Settings: All the settings have been moved from Tools (bottom left) to Settings (top right). Markup: Added tools for Markup (previously only available on the iPad) so you can set up positions as well as mark points with letters or triangles. This version also features the new app icon by Darran Morris of app-bits.com. Seasoned Go players will recognize the board position from Shusaku’s famous ear-reddening game.